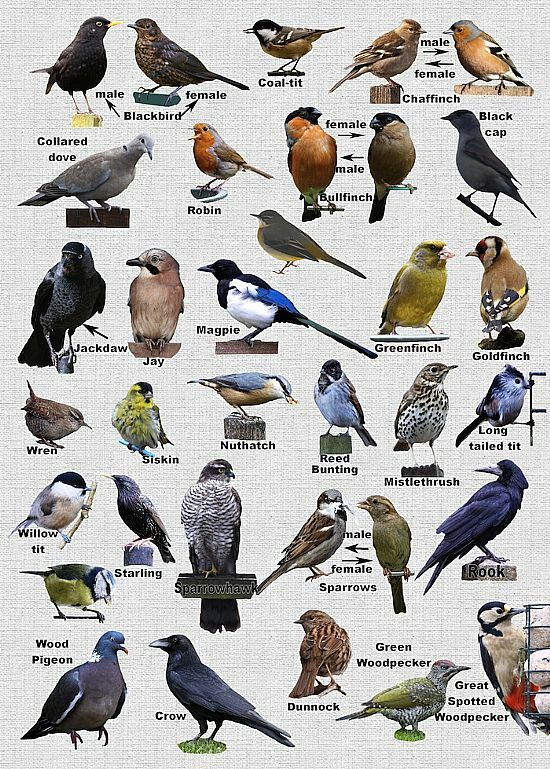 How many of these birds visit your garden? Collage compiled by Mike Davies - from the birds who visit his garden in Cadoxton. Readers are invited to send us photos of birds that visit their garden. We hope this feature will also interest schools in their nature lessons.